From carpentry and joinery work to loft conversions and new builds, B&H Construction takes care of all aspects of your building project. Providing a variety of quality services for both domestic and commercial use, we also offer suitable advice and guidance whenever you need it. There’s no need to panic when your property has suffered flood or fire damage. Our professionals assist you with all insurance-related claims, so you can relax knowing that our company provides a wide range of emergency solutions for leaks, burst pipes, or faulty electrical systems. 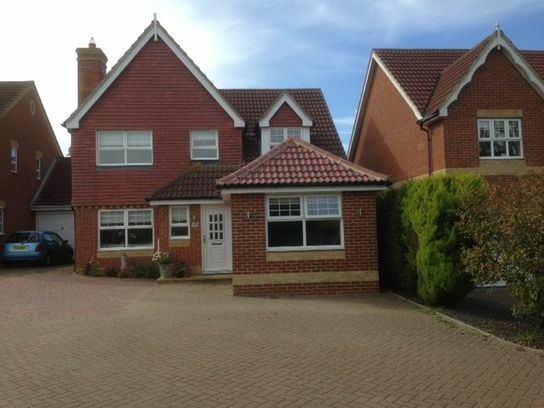 Contact us in Ashford, Kent, for more information about our construction services and home improvements. B&H Construction is a NHBC™ (National House Building Council) building company in Ashford, Kent, that boasts exceptional design-and-build services for any type of project. 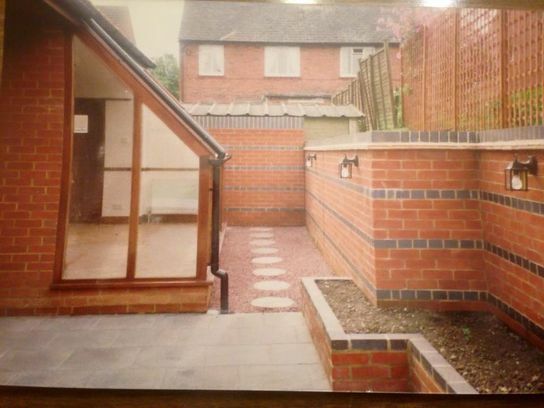 Specialising in high-quality construction services and home improvements, whether you require minor or major extensions or refurbishments, our professionals design, plan, and implement the whole project from the construction phase through to completion. Established for more than 20 years and backed by a wealth of experience, we ensure to deliver your project on time and within budget, however large or small. When you require a new home design, an extension to your home at present, or maintenance to your existing business premises, you can rest assured knowing you are in the safe hands of a company that won’t let you down. As a highly trained team, we carry public liability insurance and have an in-depth knowledge of all aspects of building projects, including the submission of the required relevant documentation. All our electricians are NICEIC™-registered and all our plumbers are Gas Safe™ and OFTEC™-registered.